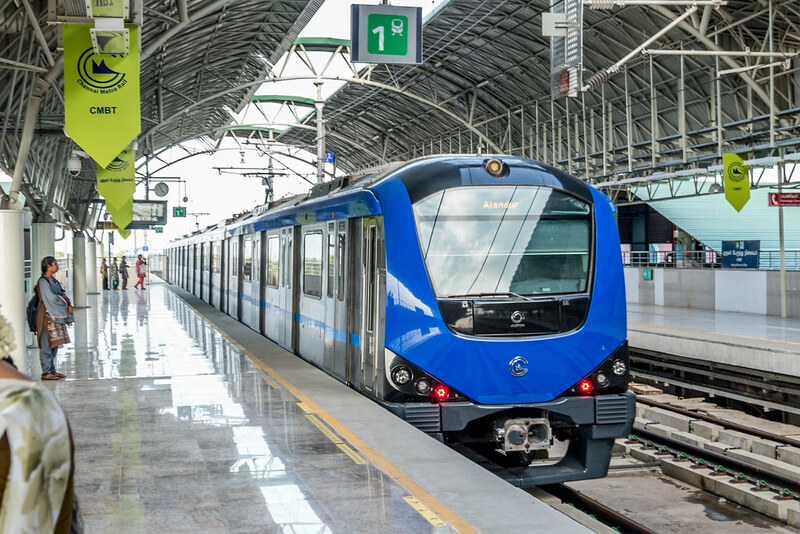 Chennai: After the inauguration of Ist underground stretch, the Chennai Metro Rail has switched focus to opening the stretch between Saidapet and AG-DMS (6 km). The first trial run on the stretch is all set to be held in July. The tunnelling work & laying of tracks is complete & trial runs can begin, according to officials of the Chennai Metro Rail Limited (CMRL). Officials said, the construction of stations along this stretch has been on for several months now & is likely to be over by the year-end. CMRL also plans to extend the 7.6 kiometer underground section from Thirumangalam to Nehru Park, which was opened in May, till Chennai Central. The 2 new stations on this stretch will be Egmore & Chennai Central.